1. 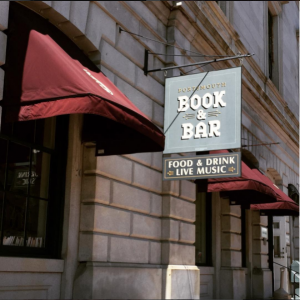 Portsmouth Book & Bar in Portsmouth, New Hampshire: This New England nook gives a cozy feeling to book lovers who love to eat. Watch live performances or get beer on tap with a fresh sandwich. You can also buy books right off the shelves. You will feel at home at this New Hampshire hot spot. 2. 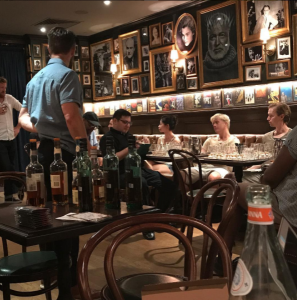 Chumley’s in New York, New York: This historic New York location was the stomping grounds for authors such as Ernest Hemingway, F Scott Fitzgerald, and Zelda Fitzgerald. Many famous authors have photos hanging on the walls of this location. The delicious restaurant serves many food dishes worth ordering and might be a great spot for your next date night. 3. 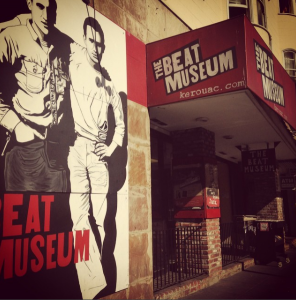 The Beat Museum in San Francisco, California: Learn more about the minds behind the Beat Generation in this museum made for fans of Jack Kerouac, Allen Ginsberg, and other authors. Book loving couple will enjoy the North Beach walking and museum tour the location has to offer their visitors. 4. 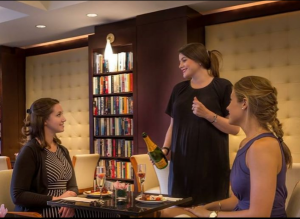 The Library Hotel in New York, New York: Bookworms can rest easy in this creative New York hotel. The hotel has many shelves full of books to browse before walking the city streets. Book reservations for a honeymoon or anniversary date that you will not forget! 5. Carousel Piano Bar & Lounge in New Orleans, Louisiana: This is one of the coolest bars you will ever visit in your life if you and your book loving partner stop at this famous Louisiana hot spot. Many famous authors such as Tennessee Williams and Truman Capote have had drinks at this location. 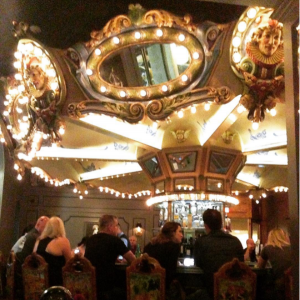 Besides having famous guests, the bar is literally styled like a carousel that you can drink at! Will you be visiting one of these locations soon? Let us know in the comments!